You’ve probably heard that the best medicine is a good dose of prevention. Same rings true with your teeth. The best way to a healthy mouth is to take regular, preventative actions. 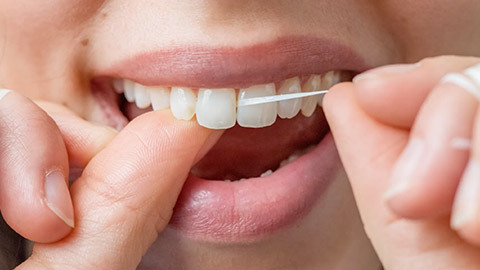 Regular brushing, flossing and two dental visits a year are vital for good oral health. Your dentist can be a great partner in your overall health. Besides examining, scaling, polishing and applying fluoride to your teeth, our dentists examine the health of your mouth and jaw. Your mouth can provide important early signs of other health concerns such as oral cancer and other diseases. We’ll check the area for lumps and lesions and talk to you about anything we may find. Make Cascade Cosmetic and Family Dentistry a part of your overall health team. 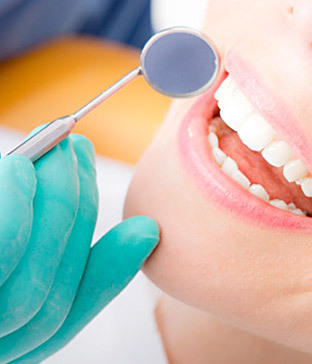 If you need more information about Oral Hygiene/Cleaning in Grand Rapids, contact us today.